We living creatures are the mud that gets to sit up and look around at all the other mud. And then we lay back down again. Lucky us; lucky mud. Eleven is an unbalanced number, a prime number we cannot count to on our hands; yet, there is a fractal-like nature to 11, a number whose first digit represents the second digit to the power of 10. The same holds true for single digit numbers multiplied by 11, such as 22, 33, 44… 99. We use a base-10 number system because we have 10 digits on our hands, a society using base-11 would need one extra digit on one hand. They would be asymmetrical beings. But listen–about the editors and anthologists and publishers who keep the science-fiction field separate and alive: they are uniformly brilliant and sensitive and well-informed. They are among the precious few Americans in whose minds C.P. Snow’s two cultures sweetly intertwine. They publish so much bad stuff because good stuff is hard to find, and because they feel it is their duty to encourage any writer, no matter how frightful, who has guts enough to include technology in the human equation. Good for them. 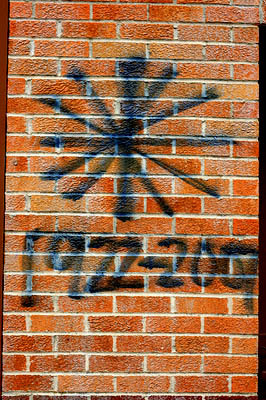 They want buxom images of the new reality. Born on 11/11/1922 or 19221111, I’d like to suggest “Powers of Eleven Day” to celebrate Kurt Vonnegut’s legacy. 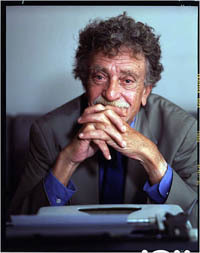 This coincides perfectly with the fact that 11/11 is also Veterans Day, as Kurt Vonnegut was a WWII veteran who survived the Bombing of Dresden as a POW, and the fact that Veterans Day takes place on the anniversary of the signing of the Armistice that ended World War I, which occured at the 11th hour of the 11th day of the 11th month of 1918. 11 is a Centered Decagonal Number. 11 is the first number which cannot be represented by a human counting his or her eight fingers and two thumbs additively. Eleven is the smallest positive integer requiring three syllables in English, and it is also the largest prime number with a single-morpheme name in English. 11 is the 5th smallest prime number. 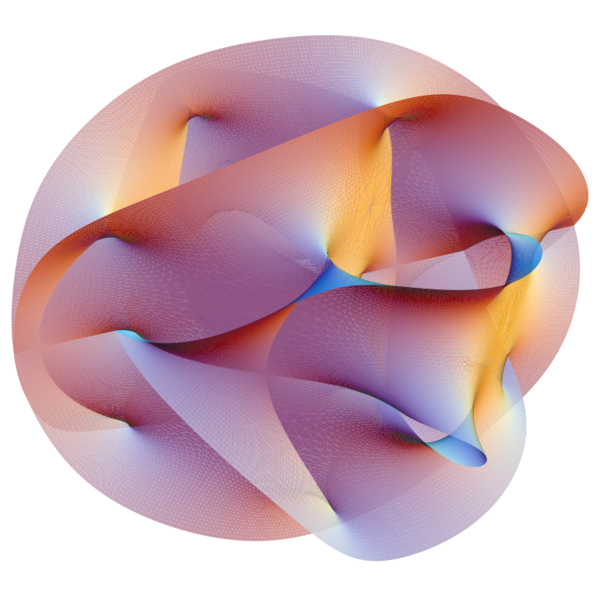 The number of space-time dimensions in M-theory. 11 is the atomic number of sodium. A complete eleventh chord has almost every note of a diatonic scale. The powers of 11 can be extracted from Pascal’s triangle by reading across the rows and interpreting the digits as a place value system. 11 is a Lucas number. 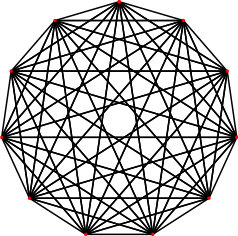 An eleven-sided polygon is called a hendecagon or undecagon. 11 is the fourth number that stays the same when written upside down. 11 is a Super Catalan Number. Binary 11 is 3 in decimal. -11 is a Heegner Number. 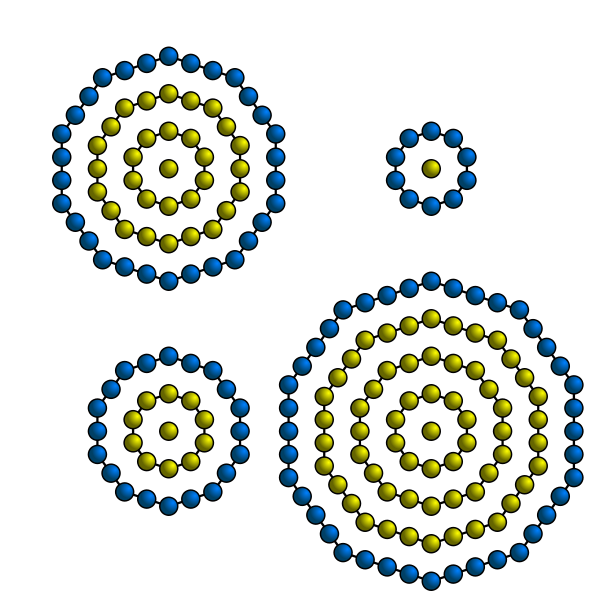 the 11-cell (or hendecachoron) is a self-dual abstract regular 4-polytope. When multiplying 11 against a 1 digit number, replicate the digit so that 9 X 11 = 99. When multiplying 11 against a 2 digit number, add the two digits together and place the result in the middle so that 69 X 11 = 759 or 6(6+9)9 becomes 6(15)9 becomes (6+1)59 becomes 759. In base 10, 11 is the only integer that is not a Nivenmorphic number. The approximate periodicity of a sunspot cycle is 11 years. 11:11 has a lot of meaning in some fruity New Age ideas.